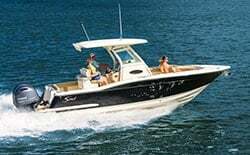 Some people like the convenience and maneuverability of a small boat, but if you want more space, more feature, and more options, you need to purchase one of the big boats for sale from Scout. These are not just large, spacious boats. They are also built for performance and efficiency. Yes, you can find other big boats, but you’ll have a hard time finding a large boat that is as enjoyable and manageable as a Scout. 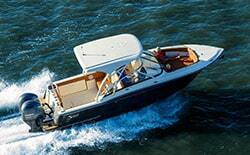 The biggest boat in our lineup, the 530 LXF is a phenomenon of boat engineering. 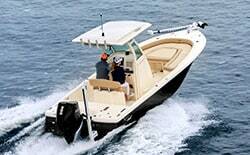 It has 53 feet of spacious, comfortable deck space, as well as a width that measures over 14 feet. 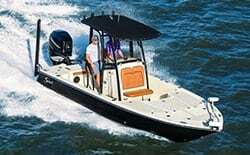 It also has a fuel capacity of 805 gallons, so you can take this amazing craft to remote destinations without concern. If you want a big boat, this is the right craft for you! 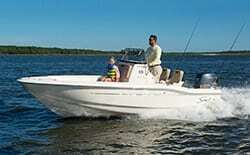 For years, the 420 LXF has been the premier craft in our lineup. 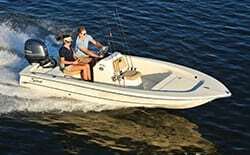 It has exceptional performance, and amazing features that make it popular for short trips and long, extended adventures on the water. 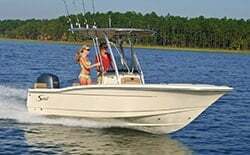 This may be a big boat, but it has the structural engineering to excel whether you are fishing or simply cruising the bay, giving you performance and maneuverability unmatched by other crafts of similar sizes. 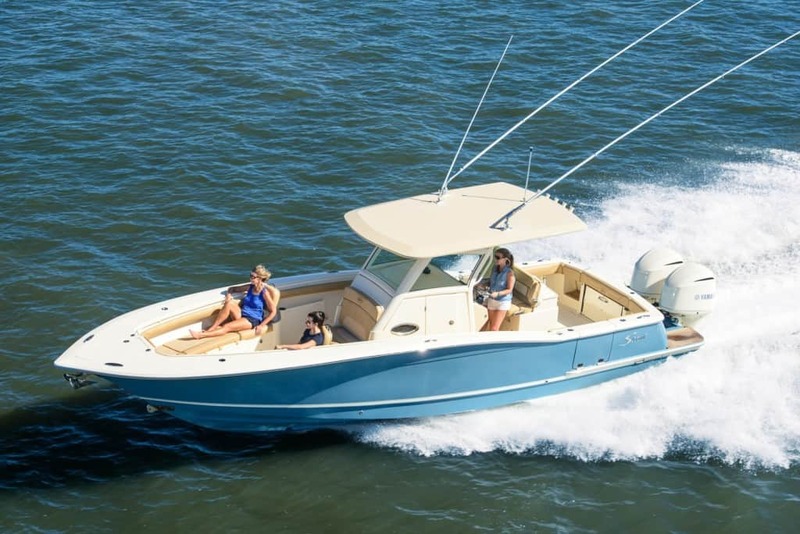 Luxurious, stylish, and built for performance, this boat is one of the most popular crafts you can find, and with an overall length of 38 feet, it can give you the space you need to stretch your legs and relax on the water. 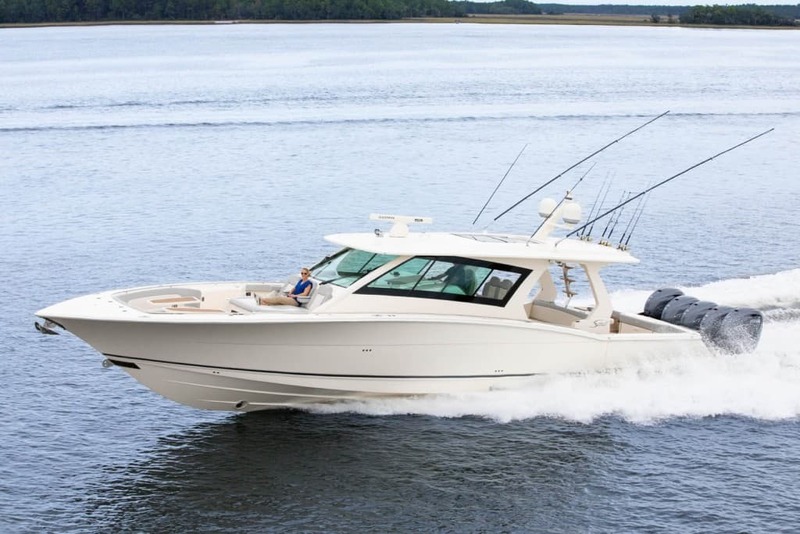 From electronic hideaway entertainment centers to a berth sleeping length of 38 feet, this boat allows you to enjoy sophisticated luxury and technology in a big vessel. 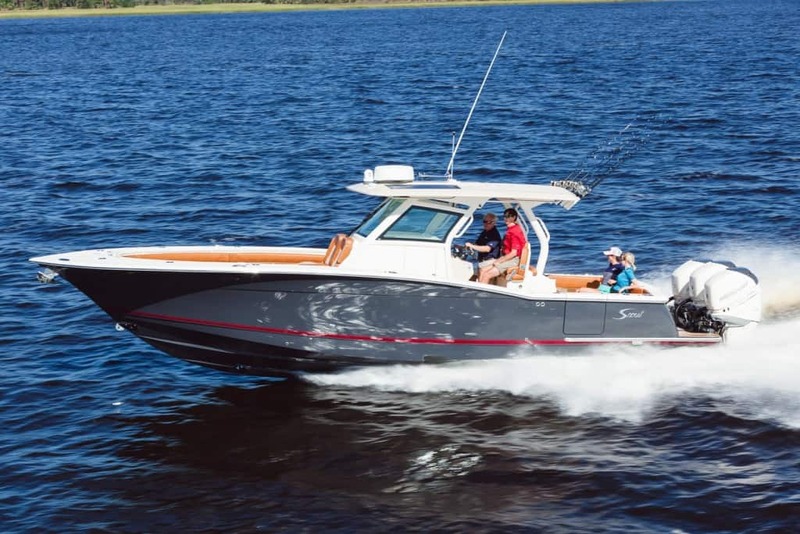 With an epoxy-infused dual-stepped hull, this boat has the type of performance and maneuverability that you expect from a smaller boat. 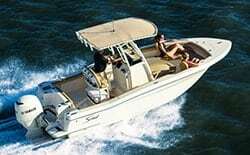 However, it also has enough room for a large group, and a wide variety of fishing features that allow you to reach greater heights of success on every trip. 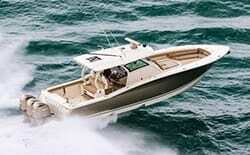 You can cruise across the water with speed and elegance in the 320 LXF. It has plenty of room for your group. 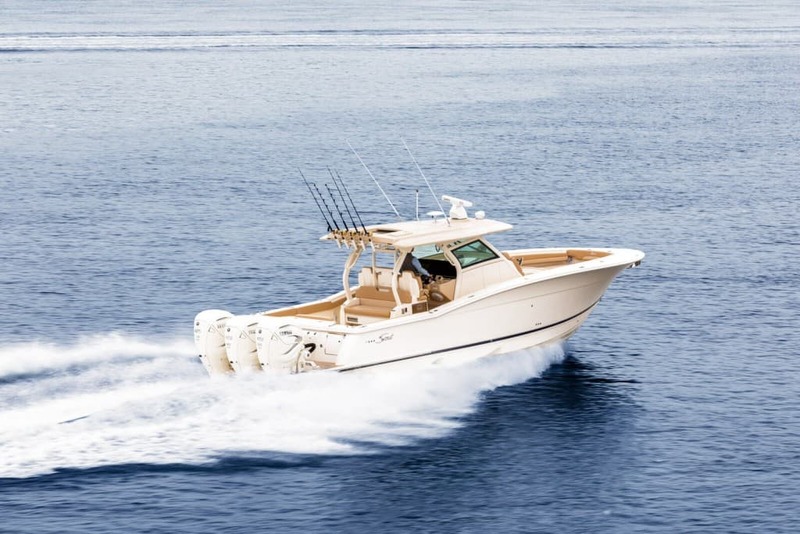 Whether you are relaxing on the water or trying to catch a world-class offshore trophy, the 320 LXF is waiting to help. At 30 feet, this is still a large boat that has room for plenty of people. It’s loaded with luxury and convenience, including the removable bow table, six-speaker audio system, and remote key fob. 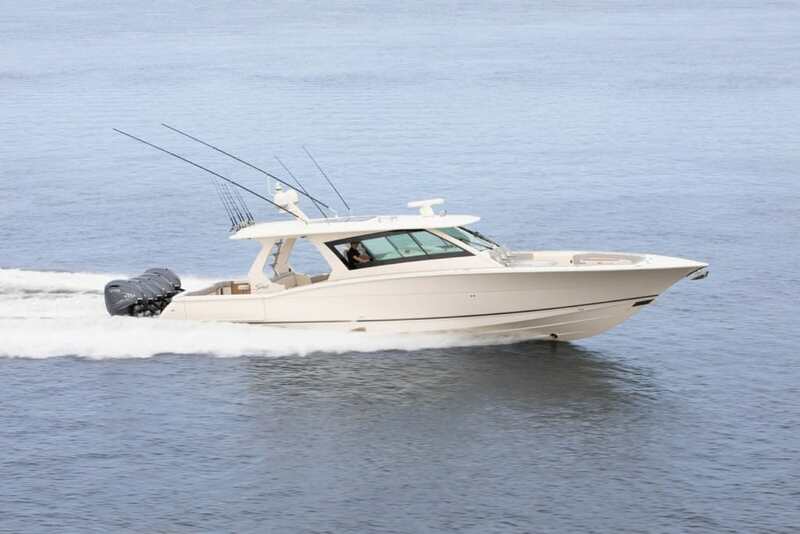 You’ll find it all, from comfort to performance to style, in this big boat for sale from Scout. 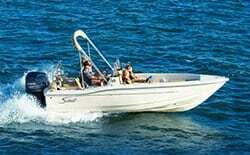 Find Big Boats For Sale From Scout Today! If you want more information about the boats available from Scout, contact our dedicated staff today or visit one of our exceptional dealers. You deserve a boat that will keep you happy for years, and Scout is ready to deliver the quality, engineering, and performance you expect!